Published 15th December 2017 at 259 × 400 in Spike 7yrs. 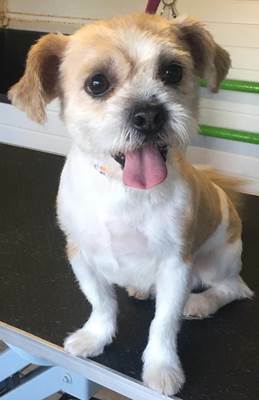 ADOPTED ‘Spike’ 7 year old Male Shih Tzu/Jack Russell Cross. Originally a stray history/habits unknown.